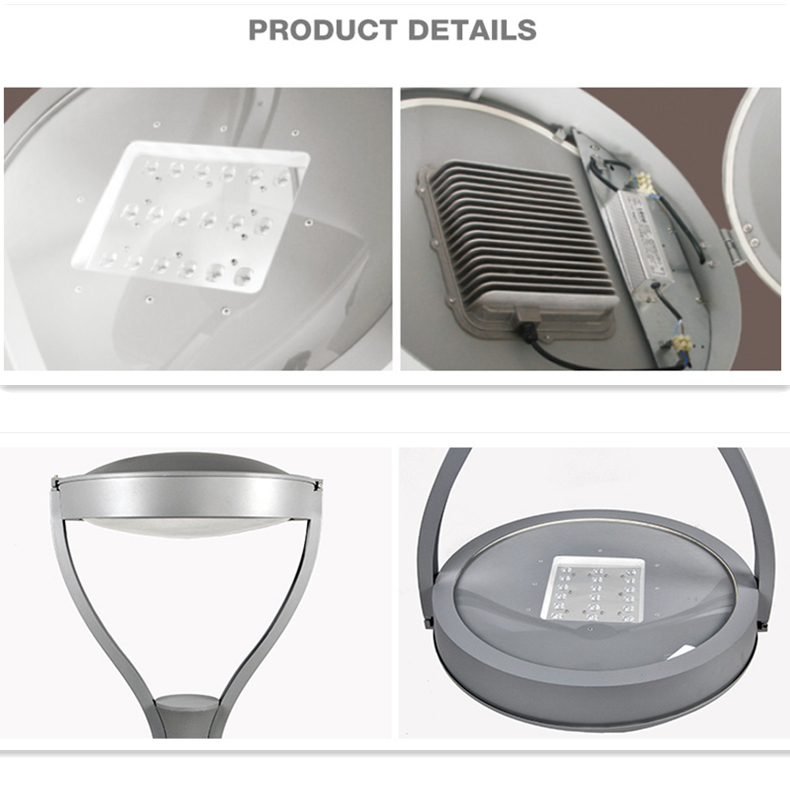 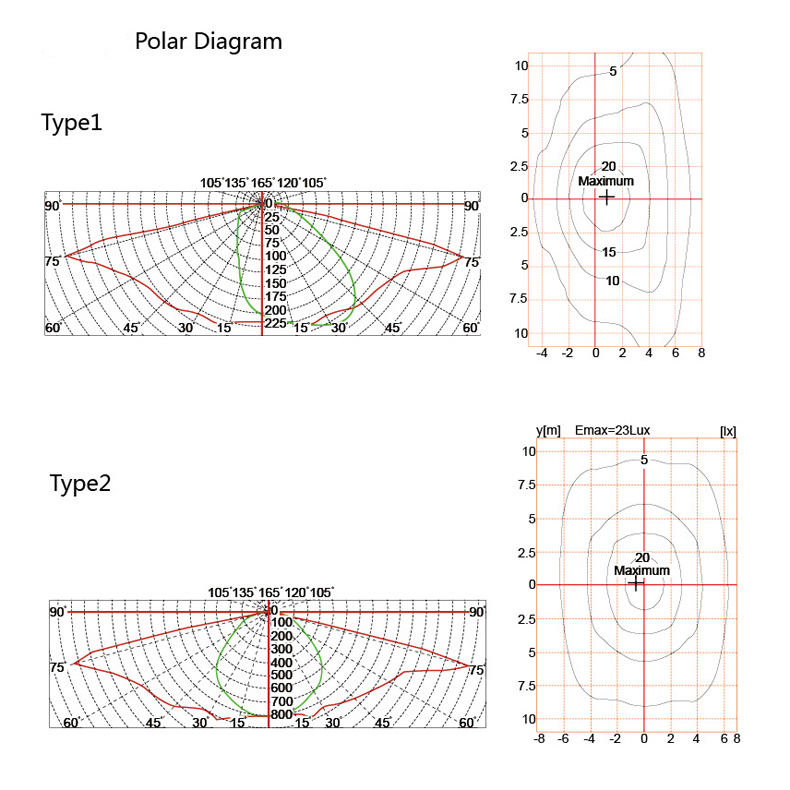 What is the details of our LED Garden light? 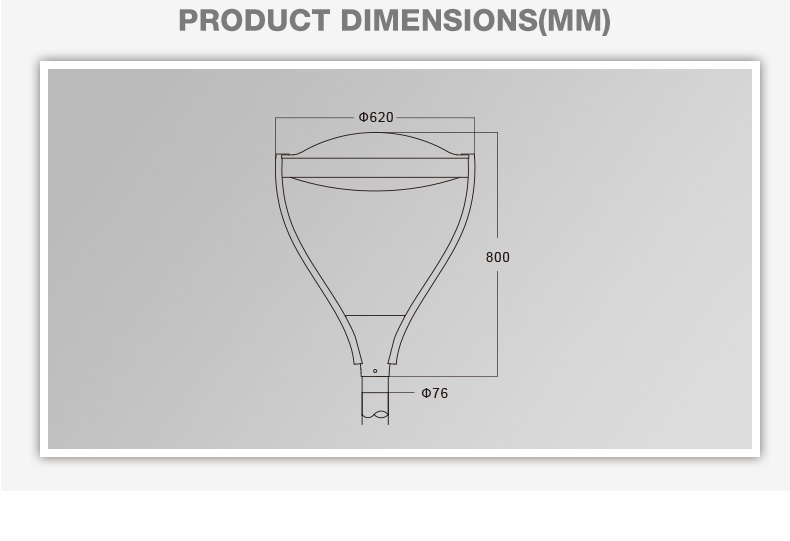 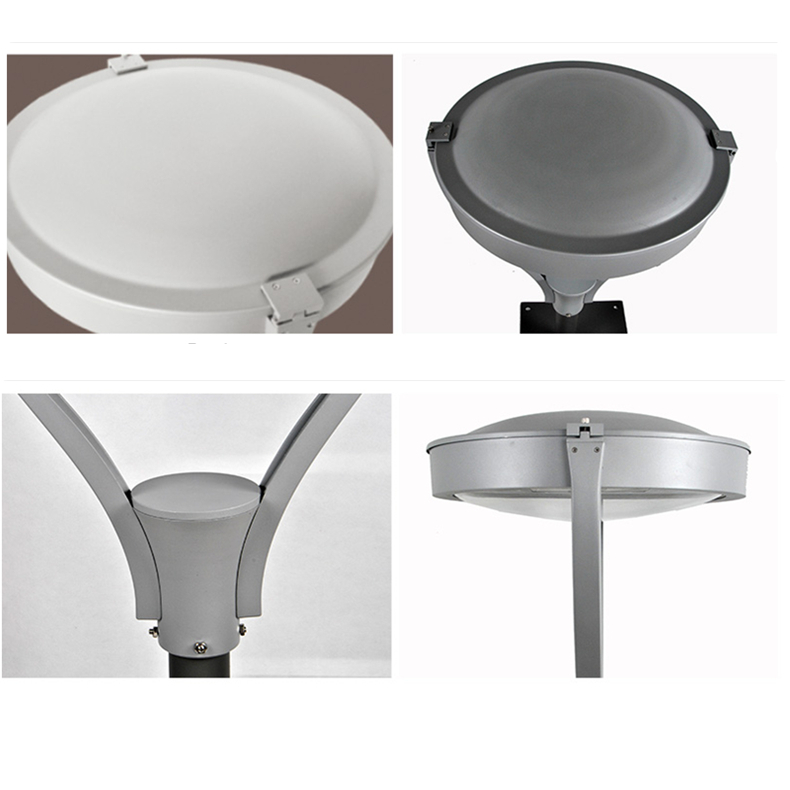 What is the Specifications of our LED Garden light? 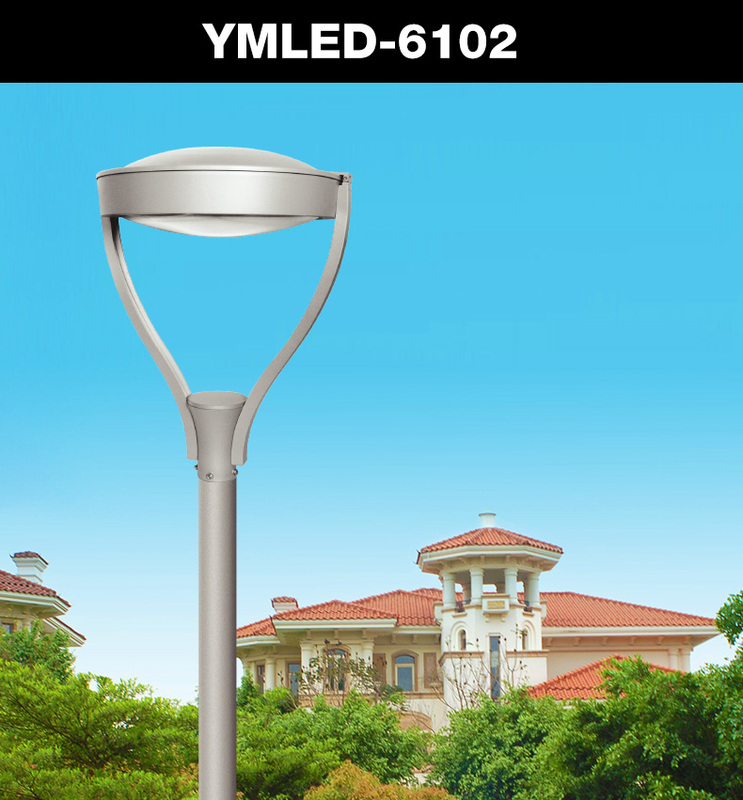 Send your inquiry to our good quality YMLED6102 outdoor LED area lights with CREE chip and Mean well driver products.